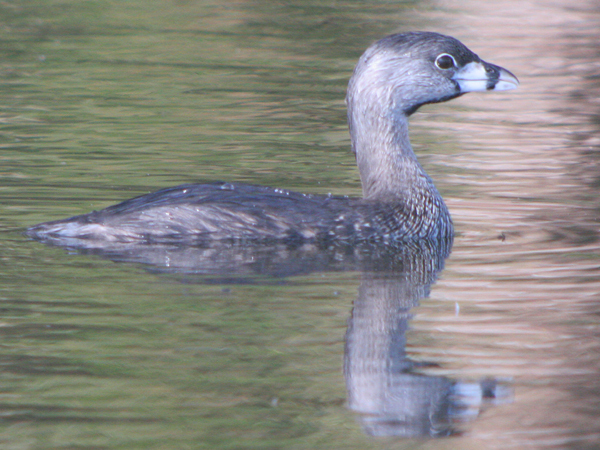 My original plan was to put up a blog post today about the trip to Copan from the Lago de Yojoa region of Honduras but as I started looking through the pictures I hadn’t used yet from the first part of the Honduras trip I realized that I had quite a few shots of Pied-billed Grebes that it would be a shame to let go to waste. 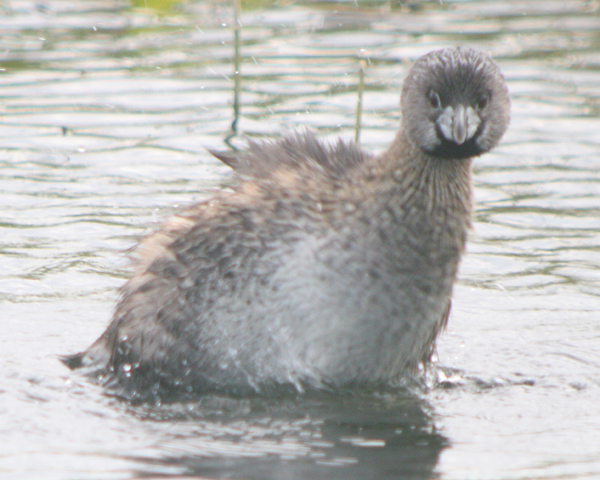 So you get a bonus post featuring Pied-billed Grebes and Pied-billed Grebes only! They were common in the marshy areas around the lake and one in particular was quite willing to allow a rather close approach from the hotel grounds (odd for the normally elusive birds). There is something about Podilymbus podiceps that I have always found rather appealing. They are cute birds, but I think the fact that they always act so wary is what makes them interesting to me (and made seeing them so close such a treat). 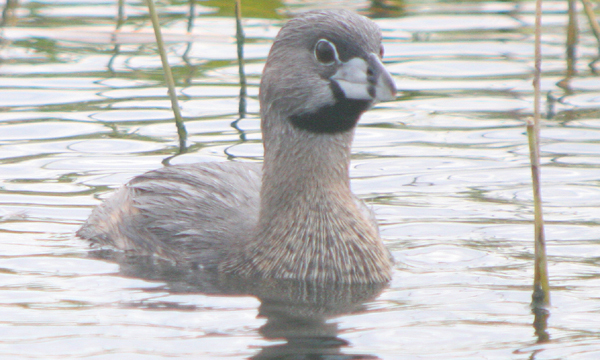 The grebes pictured below are either entirely in breeding plumage or almost all the way there: non-breeding plumaged Pied-billed Grebes lose the black on the bill that gives them their name and also the black chin and darker forehead. To me, they always “feel” like an ancient bird species from the early days of parting from the dinosaurs (yes, I am aware that technically, birds ARE dinosaurs, but you know what I mean). Whether up here or down there these little guys are very cute. Those photos are excellent, really. I especially like the third one with the reeds.